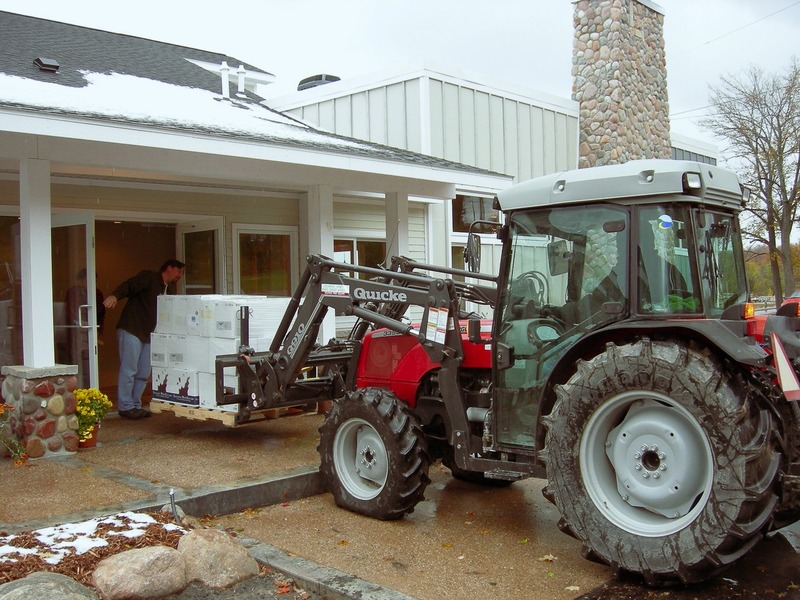 The Jacobson family founded Leelanau Cellars in 1974 in one of its Leelanau County cherry orchards, believing Northern Michigan would be a great place to grow wine grapes and produce wine. At the time, nobody knew if that faith would be fulfilled. 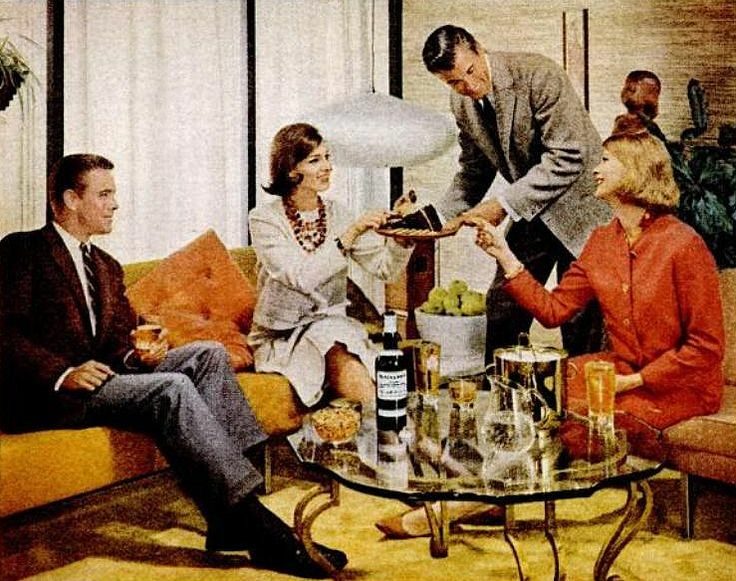 +40 years later, the winery is still family owned and operated, the region boasts over 30 wineries, and that belief has been confirmed. 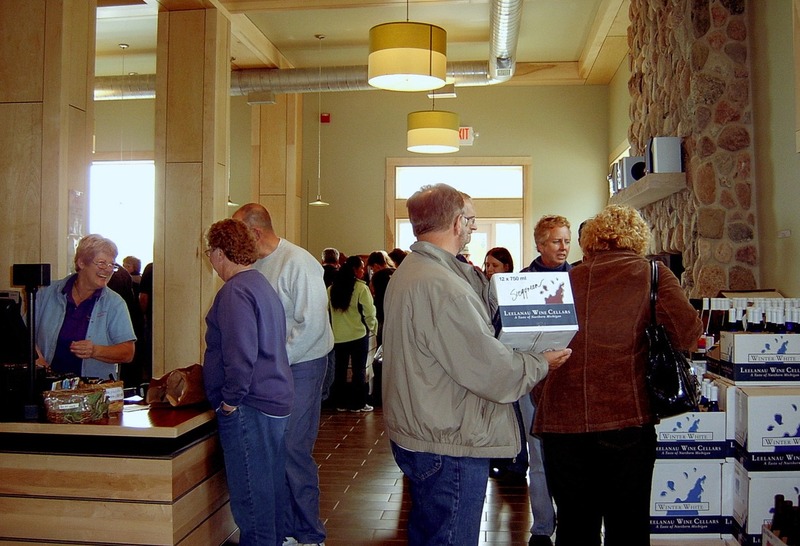 Over the years, the tasting room has grown into a popular attraction, now greeting over 40,000 visitors annually on the sandy beaches of Grand Traverse Bay. 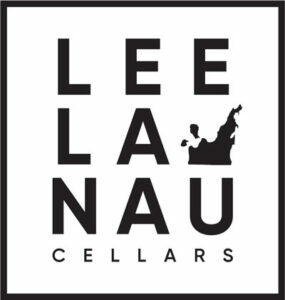 Distributing 200,000 cases annually, the Leelanau Cellars brand is easily recognizable in retail stores and restaurants throughout the state of Michigan and surrounding Great Lakes region.